When I was 16 I wrote a little ‘CMS’ or website content management system called IonPanel. It was pretty awful – it was written in PHP and MySQL, was probably terribly insecure and I mostly programmed it on Windows using IIS. It was however terribly exciting to write, and rather popular for a little while. Searching for the right string on google would find hundreds upon hundreds of websites running the software, and it was open source! Lots of people contributed to it. Several of my friends wrote little CMS packages, but none were as popular as IonPanel, and none as fast and feature packed. I was very proud of it. Sadly it died of the second-system effect when I attempted to re-write it for version ‘2.0’. 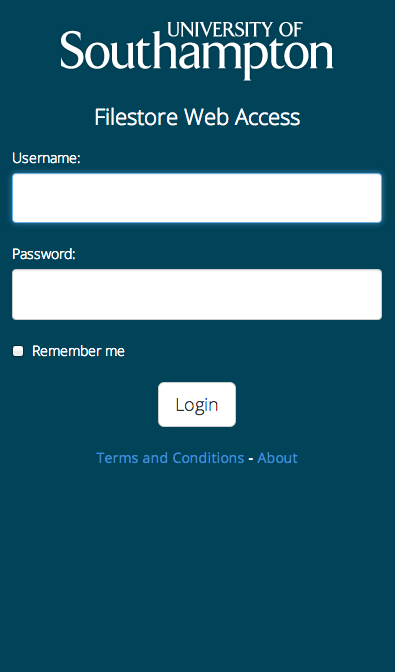 A beta was launched, but then I went to University, I started realising how terrible PHP was, and I gave up. IonPanel slowly died. As time passed I longed for that time again – when I was writing code daily on an open source project that lots of people were using. Since then I’ve written lots of code for lots of people but nothing has captivated me like IonPanel did – until now – twelve years later. 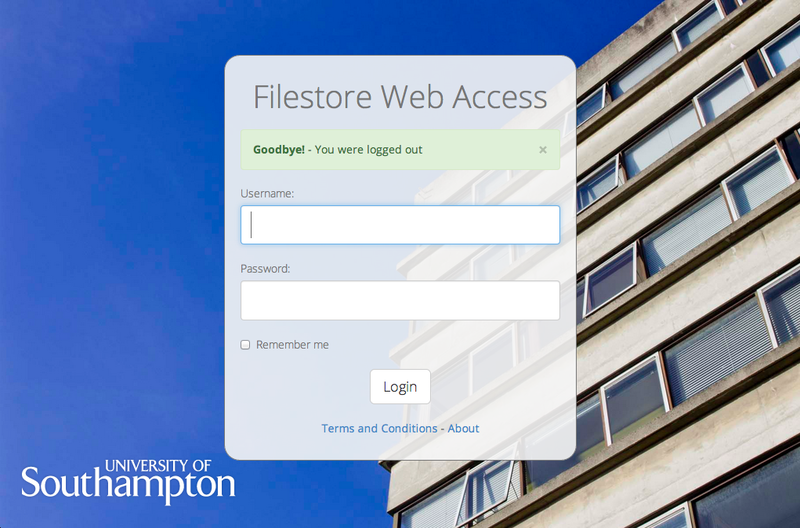 A year or so ago I got the idea of writing a web interface to the University’s file storage platform. I’d recently got into Python and wanted to find a CIFS/SMB library I could use from Python. 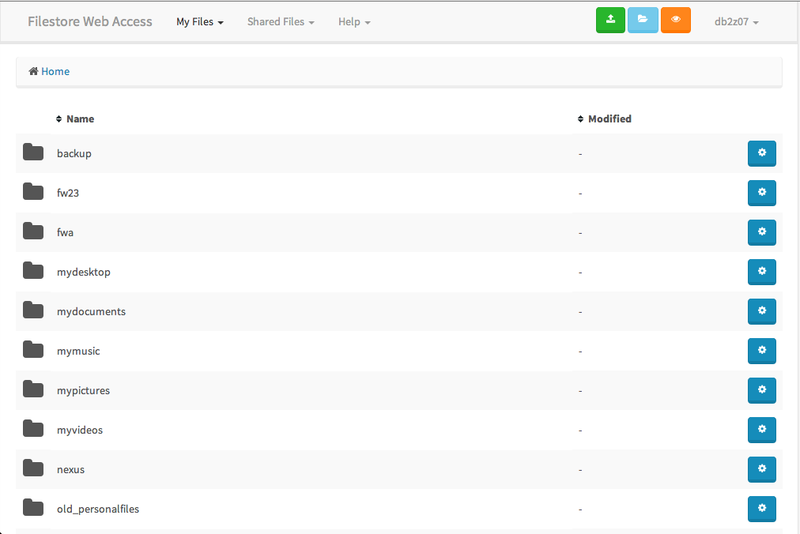 I found one – albeit badly documented and barely used – and wrote an application around it. Today that application has grown into something I’m extremely proud of. 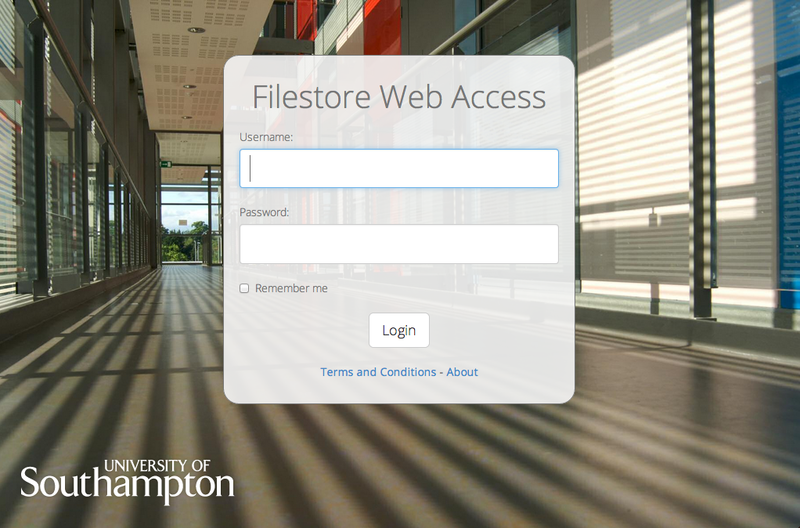 Enter ‘Filestore Web Access’. 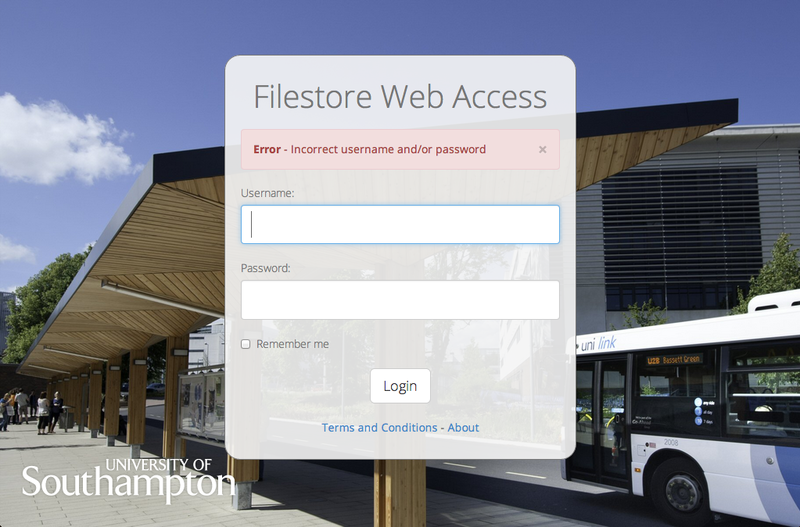 Filestore Web Access allows all university students and staff to access their personal and shared files from a modern web browser anywhere in the world. 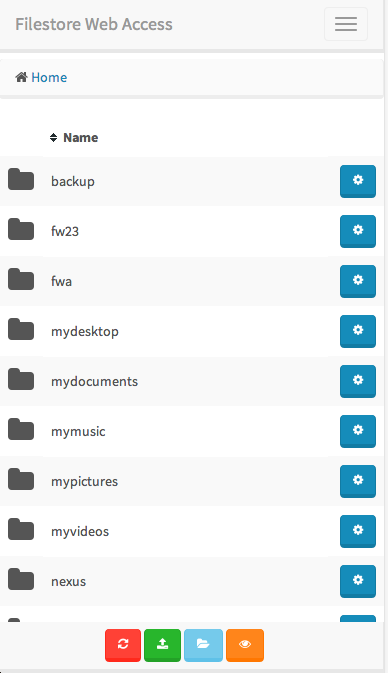 Until I created FWA getting access to files away from the University’s standard desktops was quite difficult, unless you knew how to use SSH! I intend to write more about FWA in the next few days and weeks. 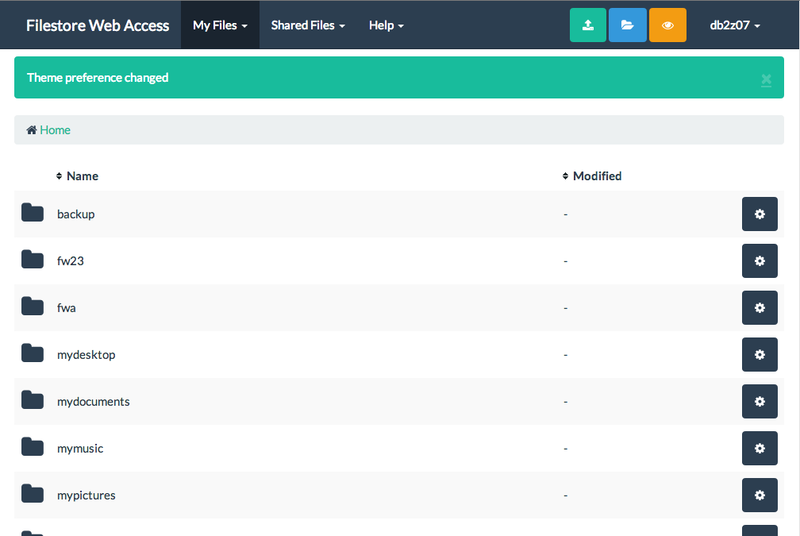 Until then you can look take a look at even more screenshots!